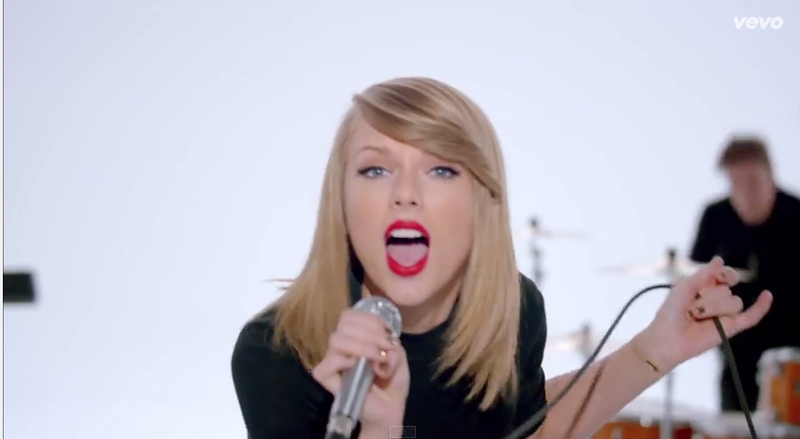 Latest video: Taylor Swift – Shake It Off! Taylor gives a swift finger to all the haters! Haters gonna hate. Full stop! If you are going to live your life wondering what other people think or say about you. You are going to be miserable every day of your life. The best is to shake it off and get busy living your own life! Taylor Swift – Shake It Off! Next: Next post: Simon, Bodyweight Strength Monster.